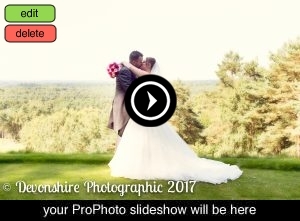 Saturday 5th August saw Hannah and Carl’s big day at the wonderful Old Thorns, Liphook. I first met Hannah & Carl over two years ago so was really looking forward to their wedding day. Meanwhile Dan met Carl & the boys when they arrived at the venue for a few shots by the golf course before we all headed off to their beautiful ceremony. Just as the ceremony finished the heaven’s well and truly opened and the golf course was closed due to thunder storms! So group shots were done indoors, before the sun well and truly came out for us to enable us to head out for their couple portraits! It was an absolutely wonderful day filled with lots of love and laughter and a real pleasure to be part of. Here’s a little story of The New Mr & Mrs Wilkinson’s Wedding….